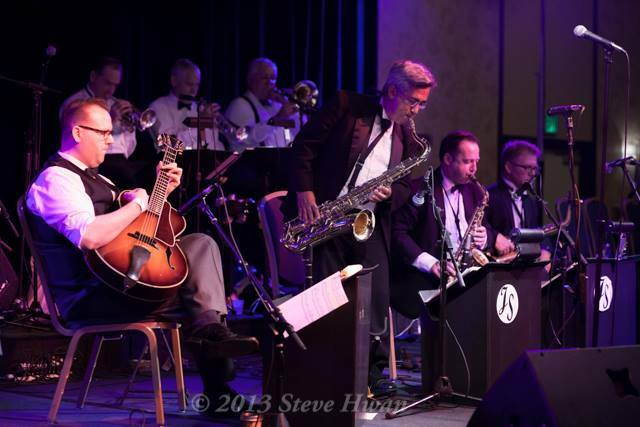 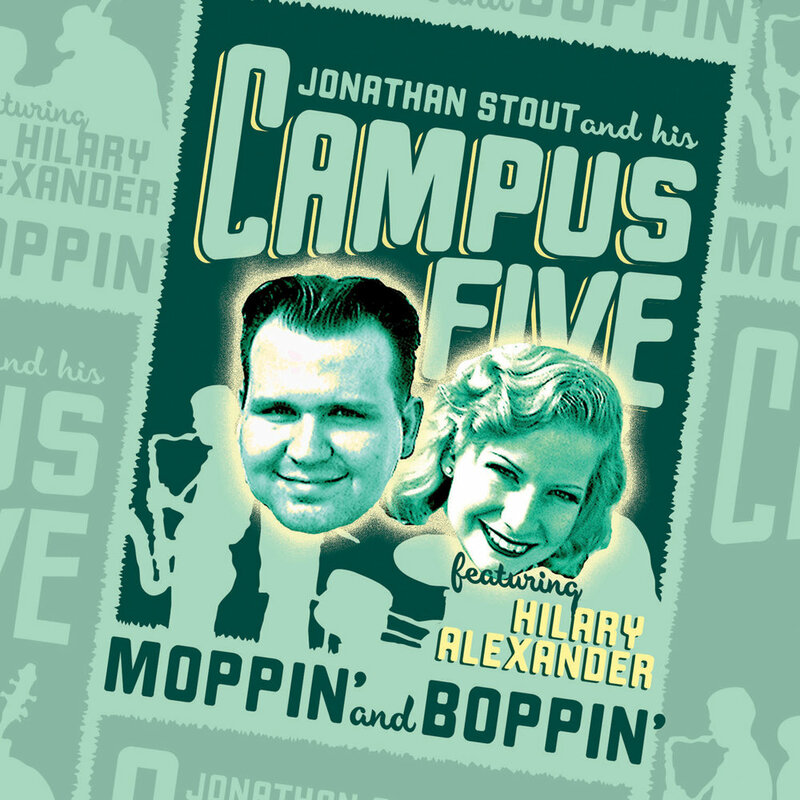 Jonathan Stout and his Rhythm Busters, featuring Hilary Alexander is the newest band from the Campus Five family, and it focuses on the rollicking sound of big bands of the early 1930's, just prior to the Swing-era. 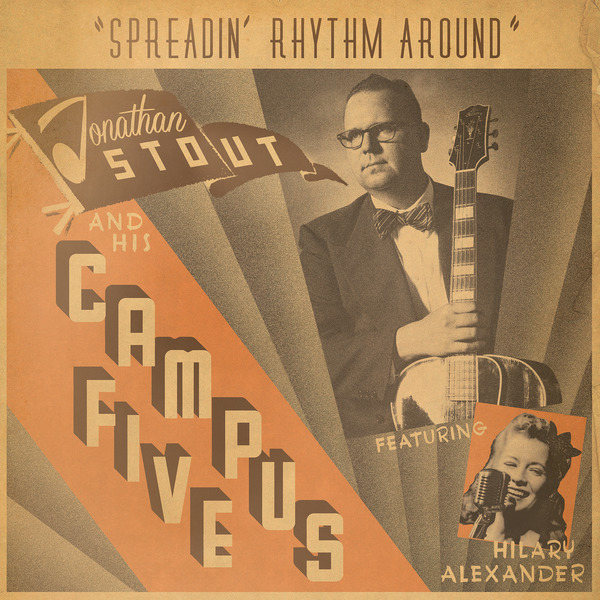 The Rhythm Busters is an 11-piece band that takes the authentic Hot Jazz sound of bands like Jimmie Lunceford, Fletcher Henderson and Chick Webb, and presents them in the most danceable way possible, without sacrificing any of the fire or excitement the Campus Five and Orchestra are known for. 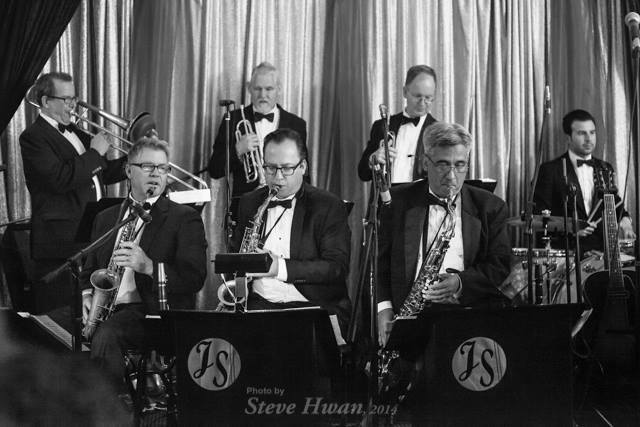 The Rhythm Busters were created because promoters wanted another flavor, but one that keeps the unmatched danceability and contest music of our other bands.